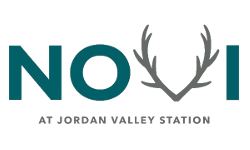 Whether you are staying in for the night, or going out on the townNovi at Jordan Valley Station is exactly where you want to live. 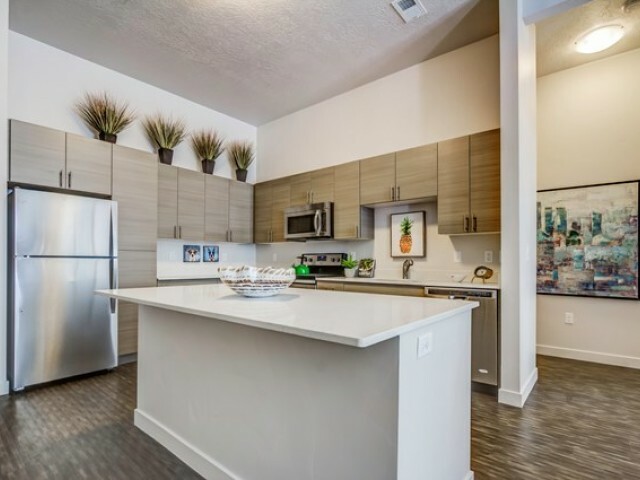 With an unmatched array of both community and apartment amenities, you'll be sure to experience the lifestyle you deserve. 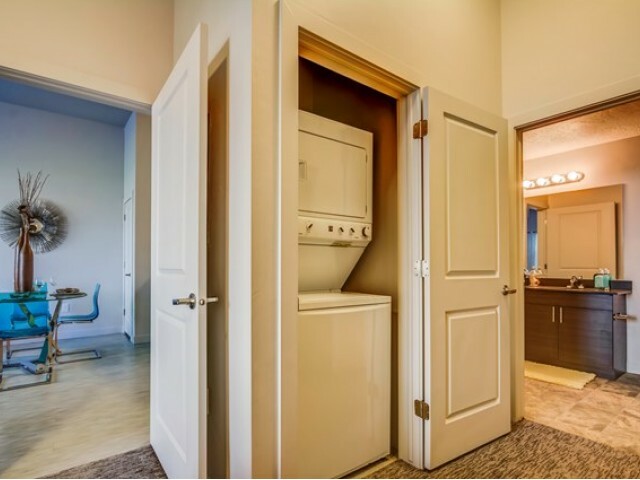 Escape to your own private getaway ready to accommodate you with its own unique style. 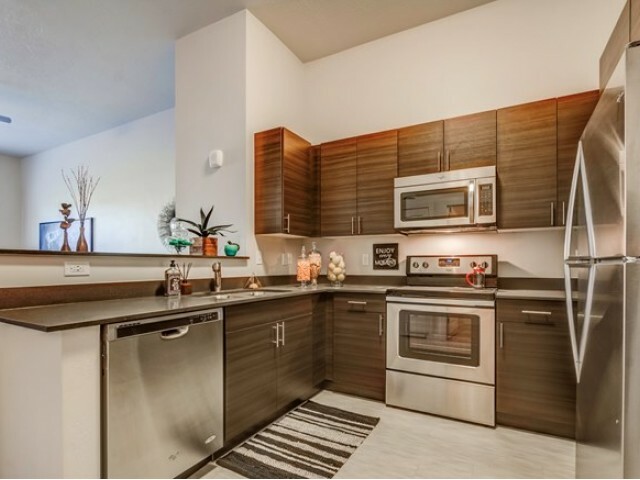 Enjoy everything from the convenience of dwelo smart home automation and in-apartment washer and dryer, to the subtle style of distinctive wood-style flooring and quartz countertops. 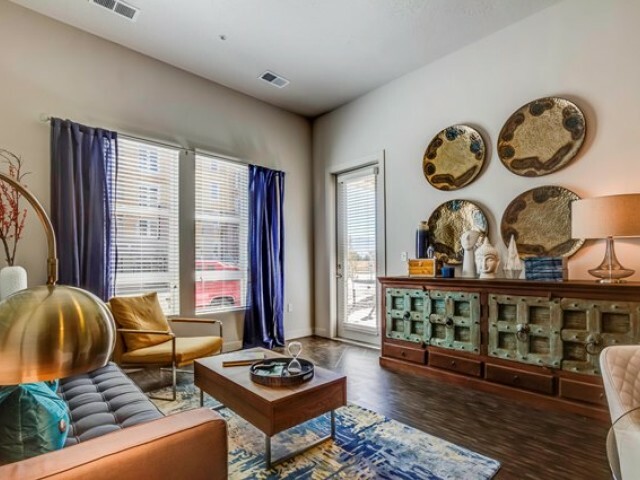 Stretch out and enjoy your view with expansive 9-11 foot ceilings and private patios and balconies. 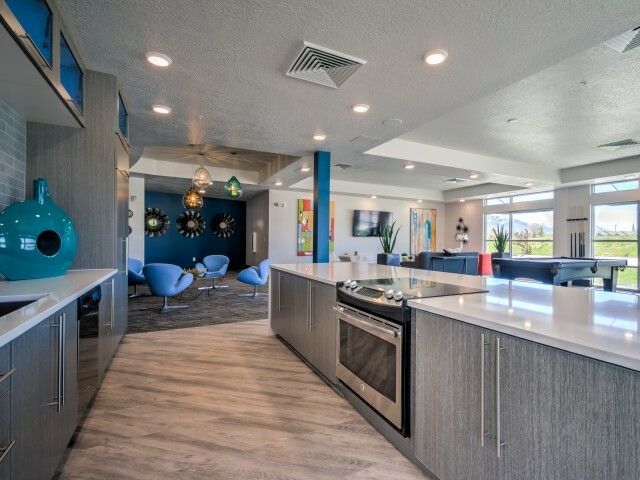 Should you ever want to leave your home, you won't have to look far for something to do. 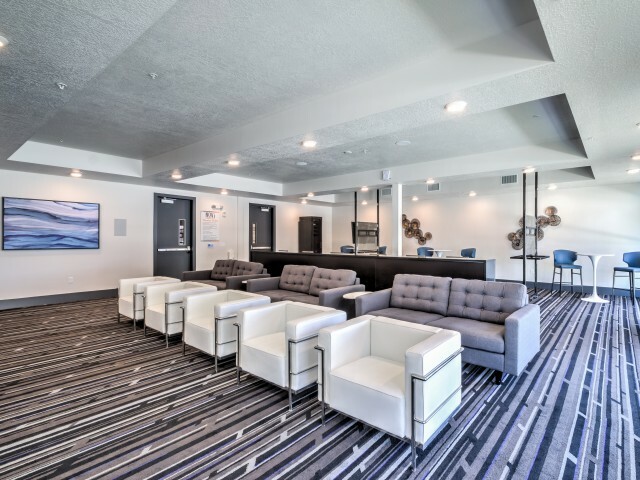 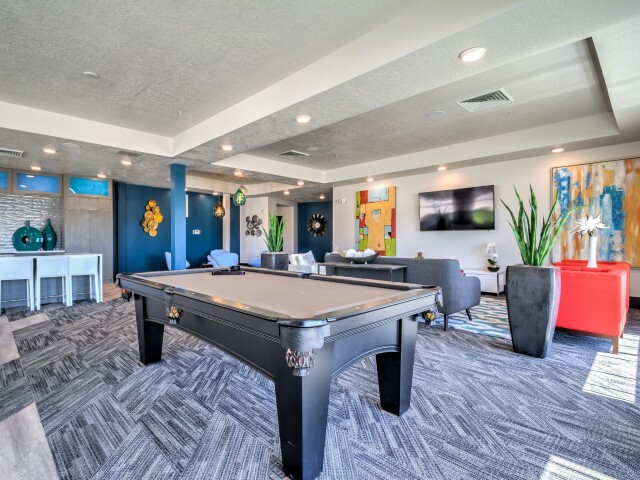 We offer two clubhouses with on-site Wi-Fi throughout, a resident lounge and billiard table and courtyards with BBQ grills, swimming pool, two spas, fire pit and ample seating. 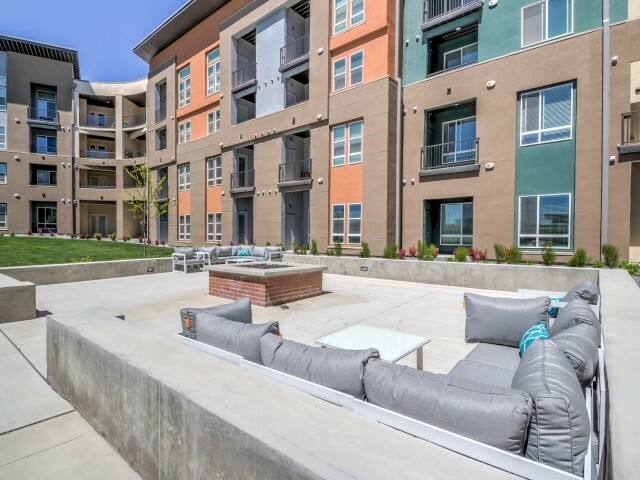 You'll always find a place to spend your time and people to spend it with. 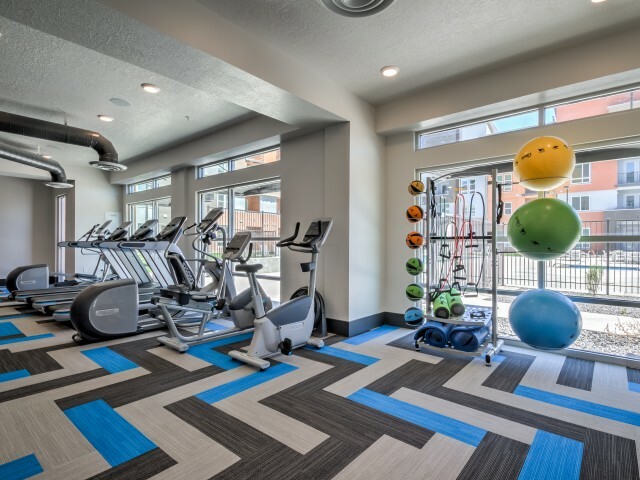 Stay active in our fitness center, complete with a yoga studio and boxing center, and let your four-legged friends expel some energy in our community dog park. 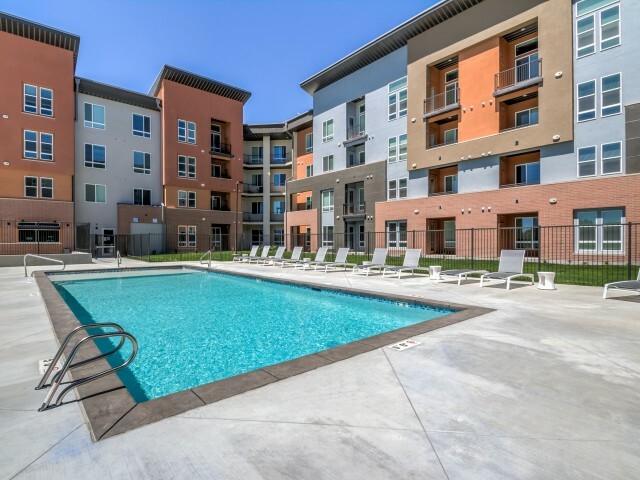 With an unbeatable location, Novi has everything you need and want. 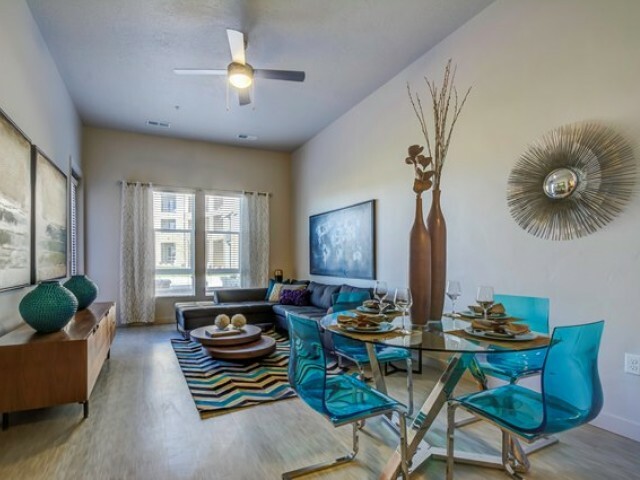 Apply today to reserve your very own spot in our community!